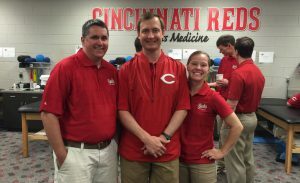 The Sports Medicine Fellowship produces primary care physicians who excel in treating patients with musculoskeletal problems, along with other medical problems related to athletics and exercise. 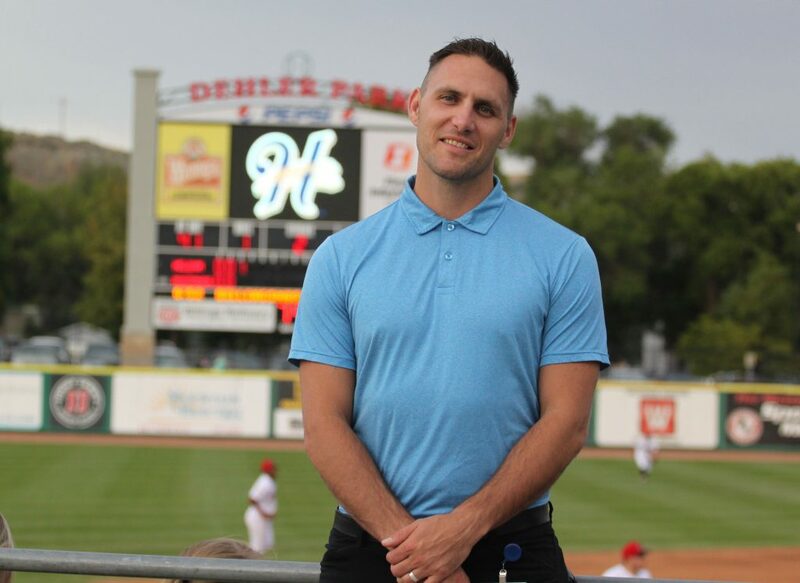 Additionally, the Sports Medicine Fellow designs and completes a primary research project in sports medicine and is responsible for teaching the sports medicine curriculum to the Montana Family Medicine Residents. Click here to see application and requirements.